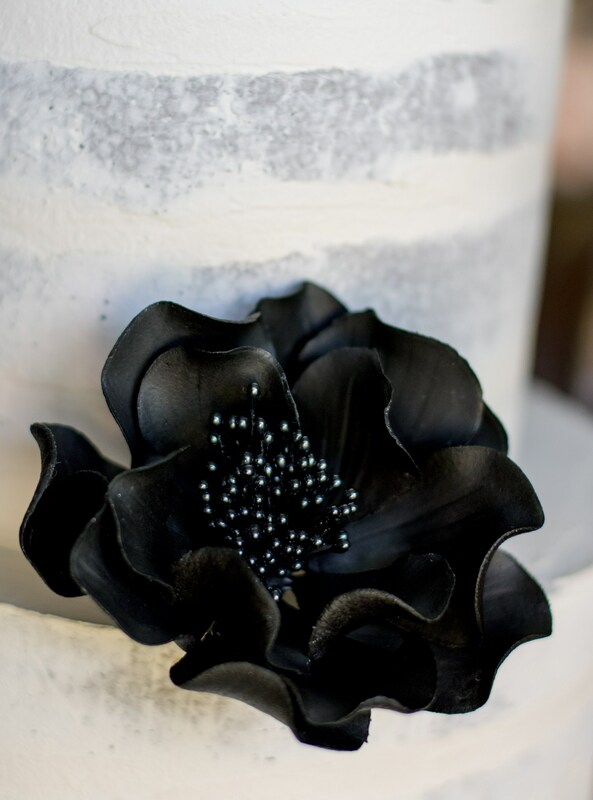 Make a bold statement with this black rose gumpaste flower. 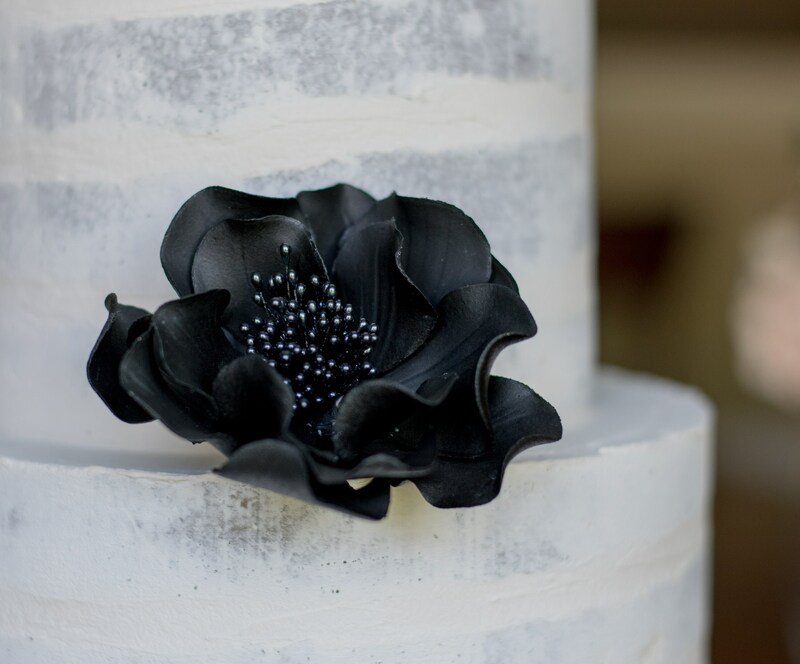 This sugar rose makes a unique cake topper and is sure make a statement on your wedding cake! The 15 petals are individually wired and adjustable to give you the greatest flexibility in arranging your display. Colors may look slightly different due to screen differences, and because each flower is custom made. Just like in nature, no two flowers are identical! Processing time is 2 weeks plus 3 days for shipping. 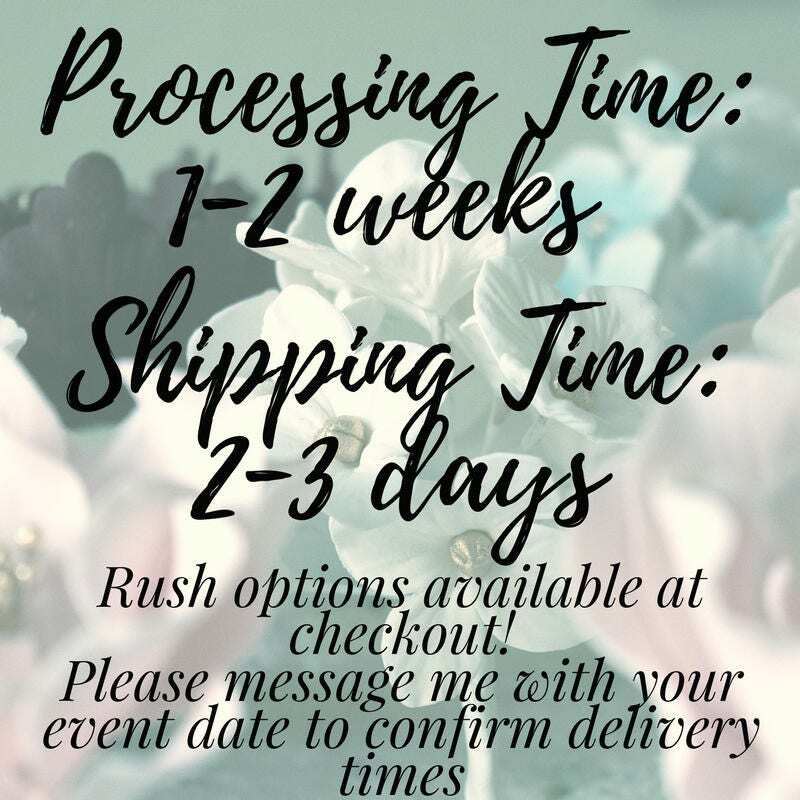 Rush options are available at checkout. All orders are insured during shipping. 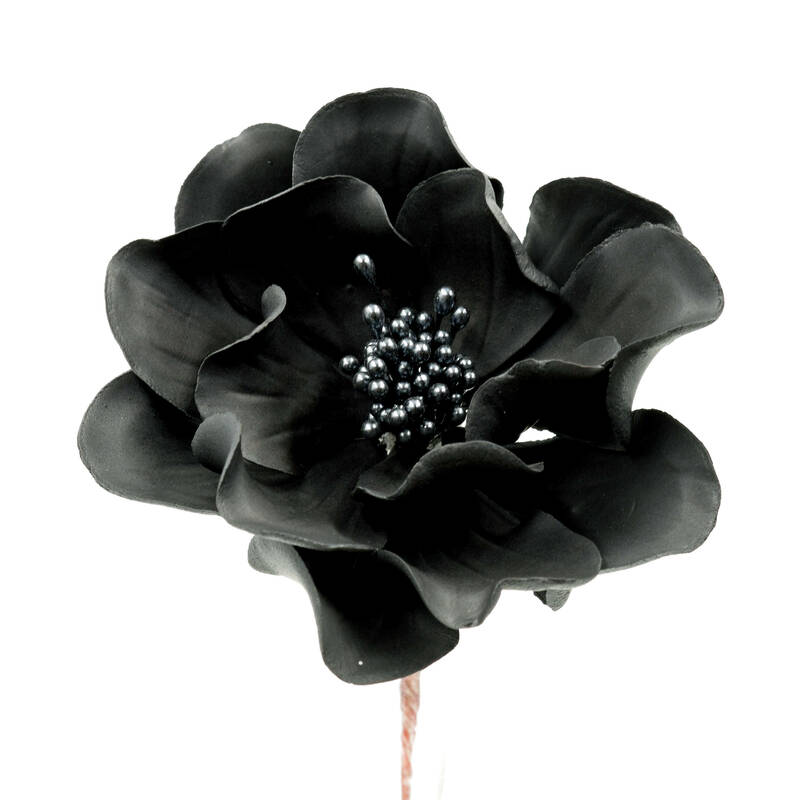 These flowers are made with edible gumpaste but do contain wires. Please do not eat the wired sugar flowers, and remove from the cake before serving. Gumpaste can last for years if taken care of properly. Keep your flowers away from light, moisture, and heat to keep them preserved. Humidity and temperature changes from refrigeration may cause flowers to melt. Each order comes with a quick guide to proper sugar flower care. 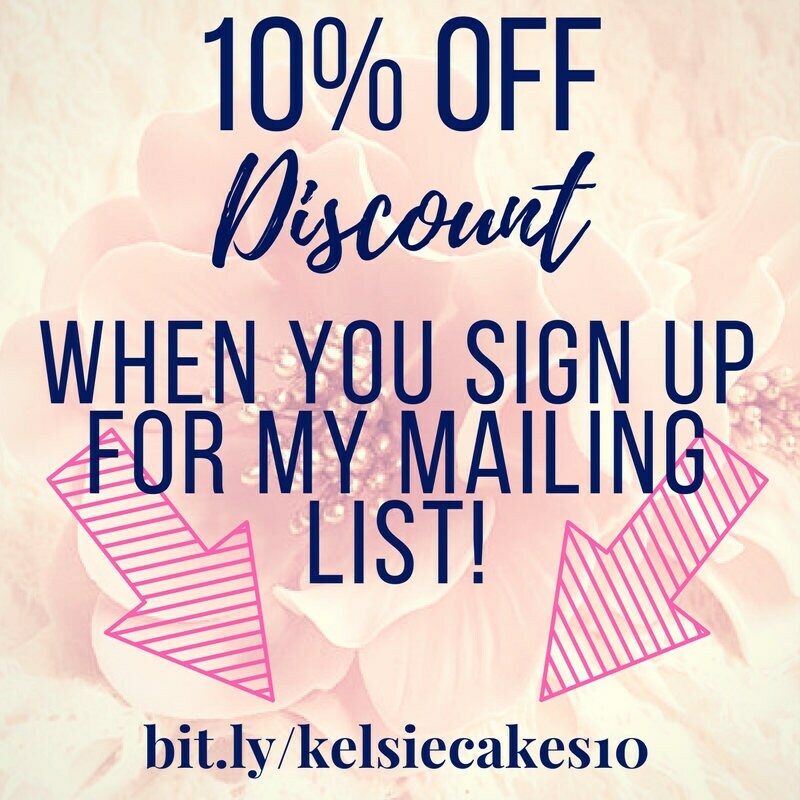 Will definitely be reordering! She was so easy to work with and her flowers are gorgeous! Stunning work! Thank you. Great care in packaging. I'll definitely order again and again!